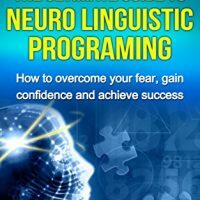 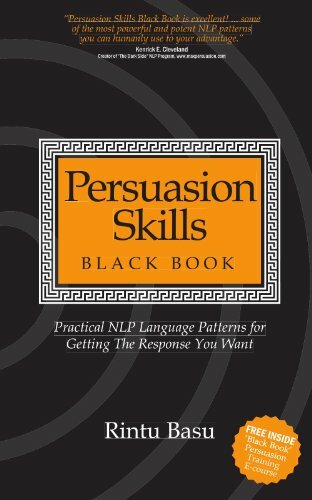 The Persuasion Skills Black Book is a manual for quickly learning some very powerful hypnotic language patterns that you can use in practical, real world situations. 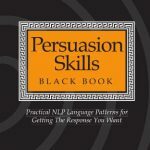 These patterns are not necessarily about sending people into a hypnotic trance but just a way to move you from one perspective on an issue to another. 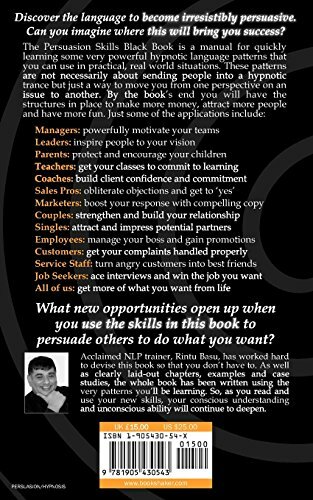 What new opportunities open up to you when you can persuade others to do what you want, easily and effortlessly, in any situation? 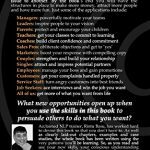 Internationally acclaimed NLP training Consultant, Rintu Basu, has worked hard to devise this book so that you don’t have to. 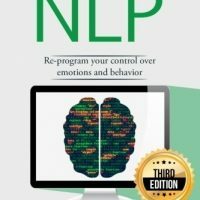 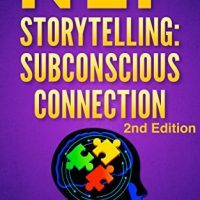 As well as clearly laid-out chapters, examples and case studies, the whole book has been written using the very patterns you’ll be learning. 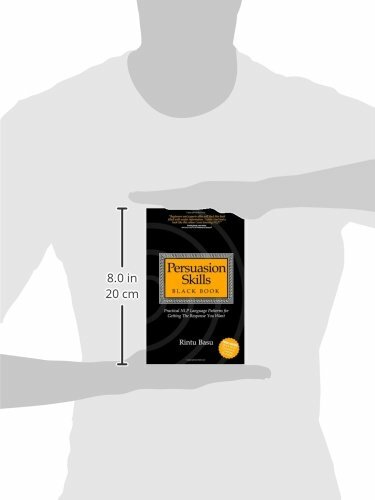 So, as you read and use your new skills, your conscious understanding and unconscious ability will continue to deepen.